Meek Mill is adding his name into the mix of artists to drop albums in 2018. According to a recent feature on Vogue, The Dreamchasers rapper's fourth studio LP is set to arrive on November 30. Although information concerning the album remains scarce, the Philly native did confirm the yet to be titled project will focus heavily on social issues and his experience with America's justice system. 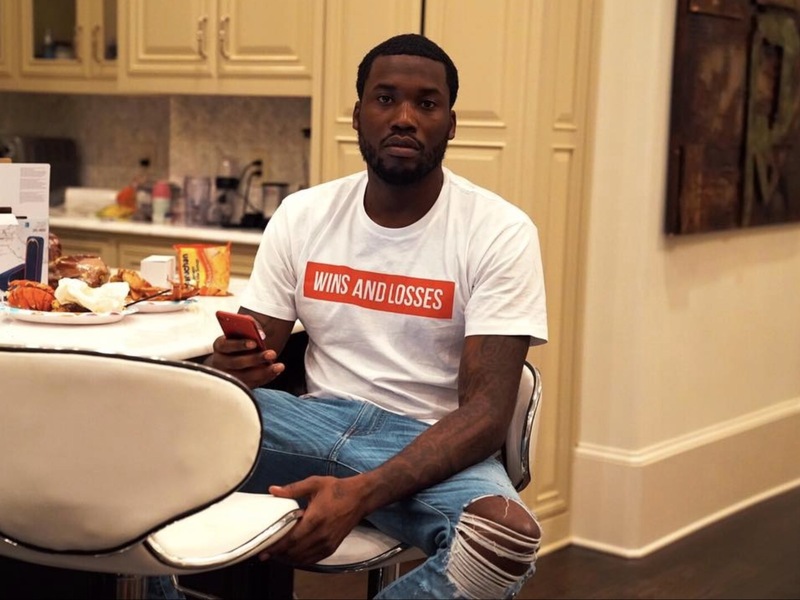 The untitled album will be Meek's first full-length LP since his release from prison back in April. In July he dropped his "Legends Of The Summer" EP, which debuted at No. 9 on the Billboard 200.